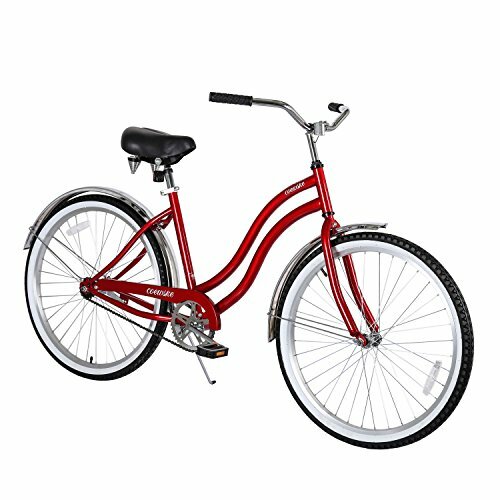 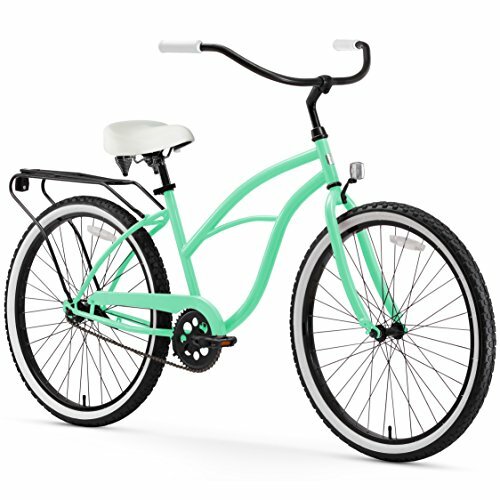 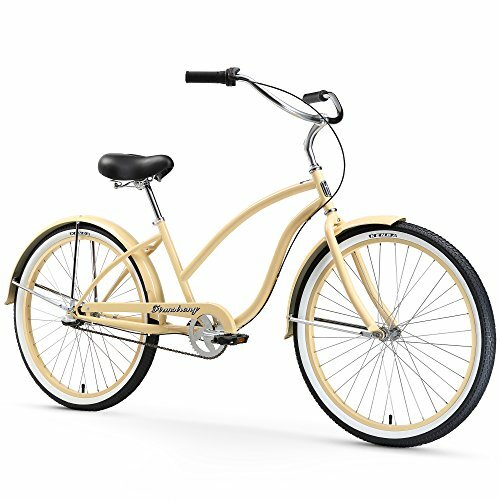 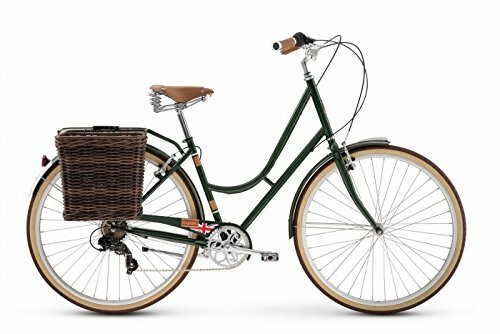 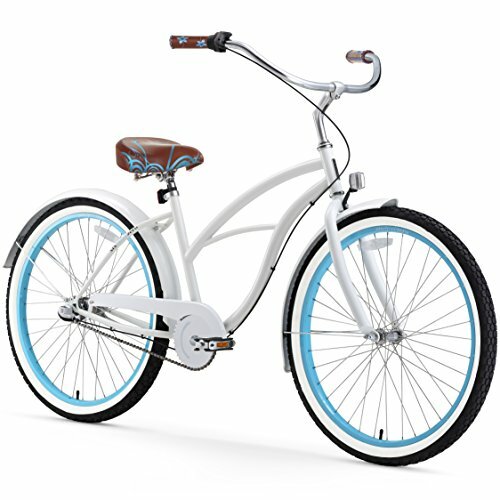 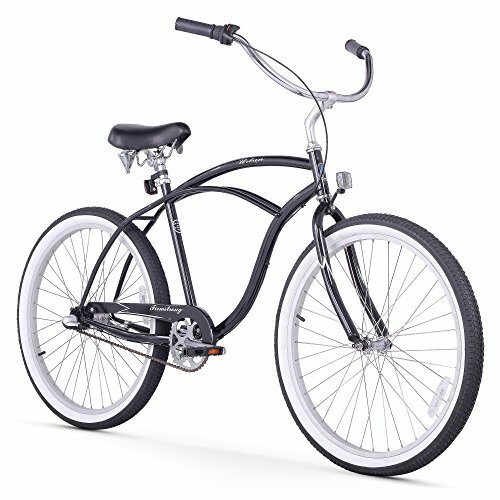 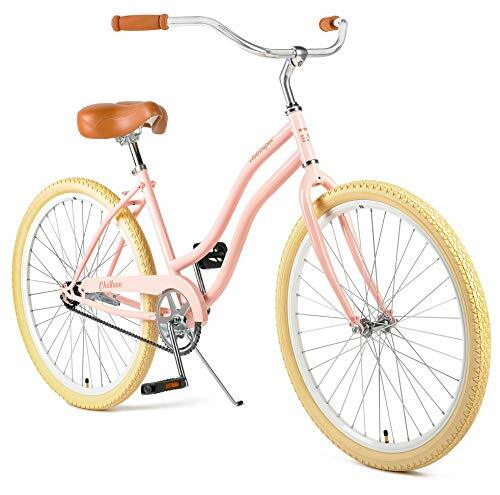 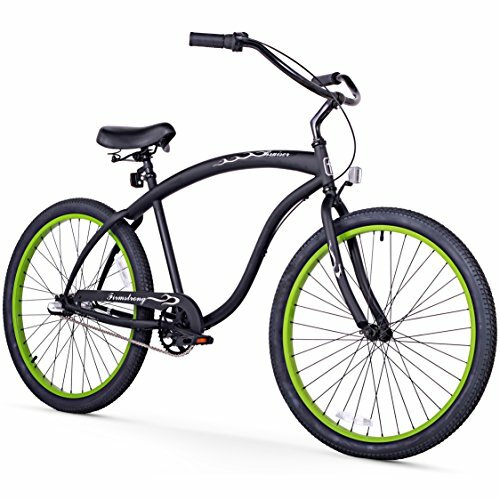 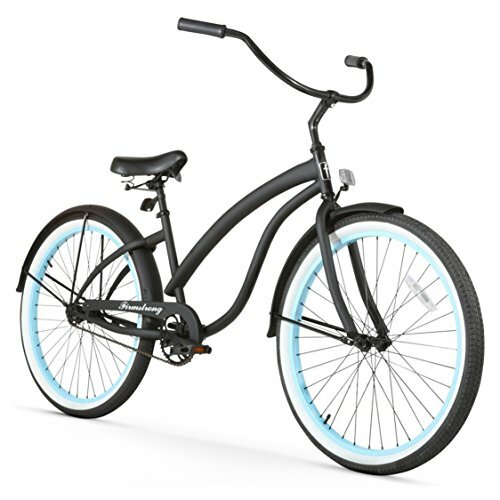 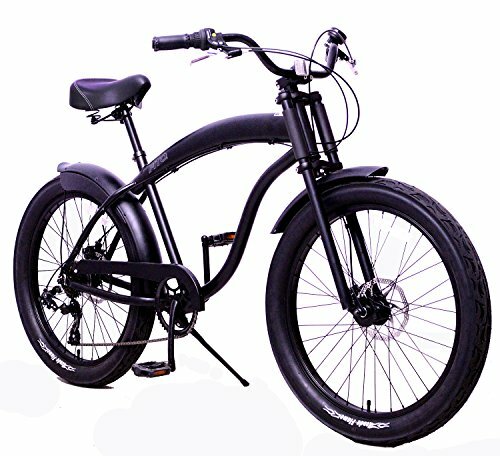 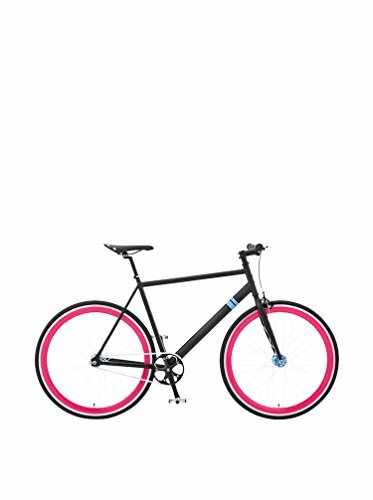 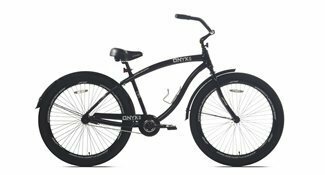 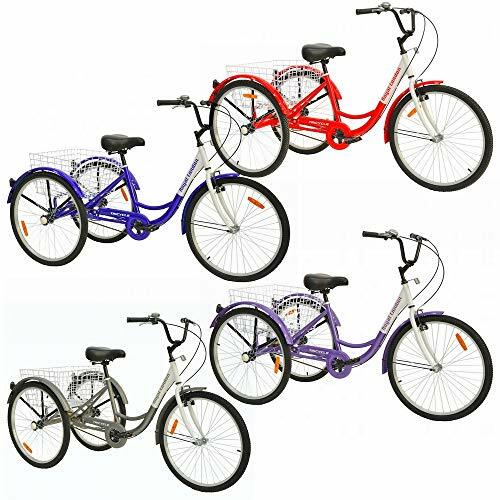 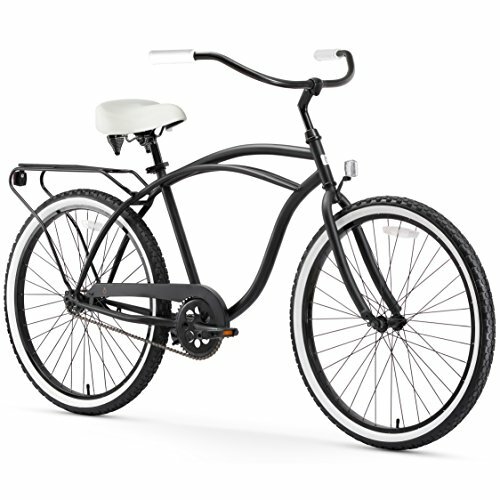 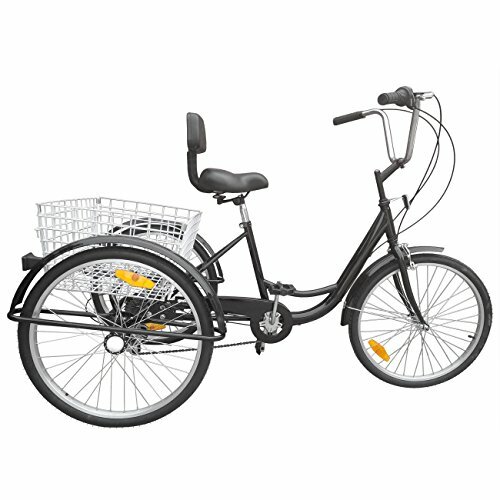 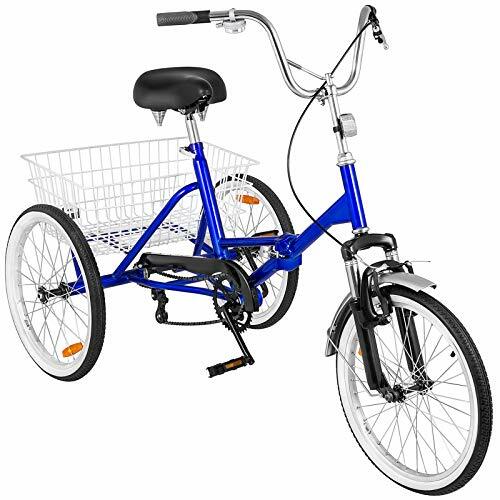 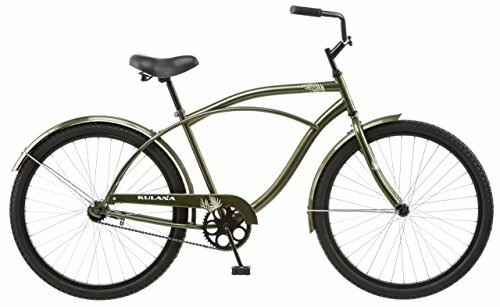 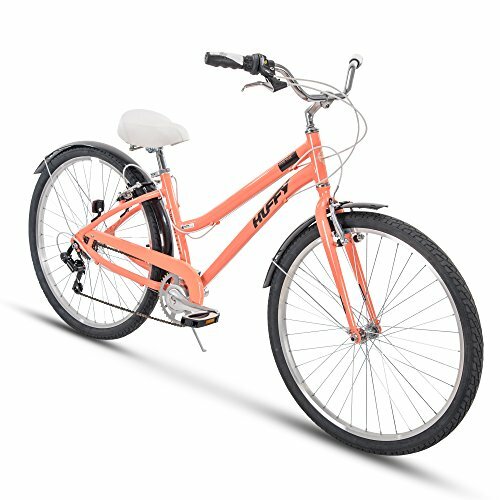 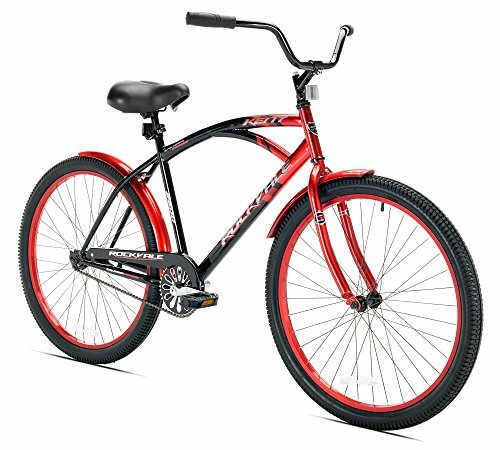 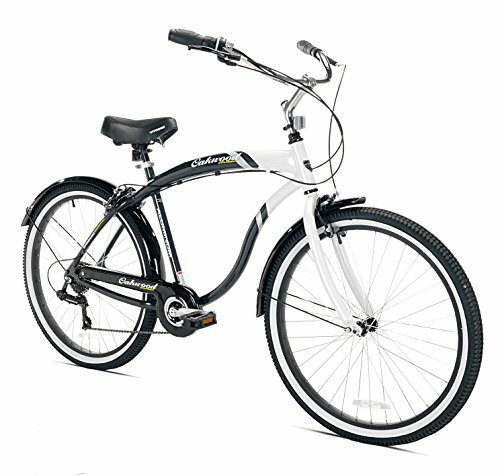 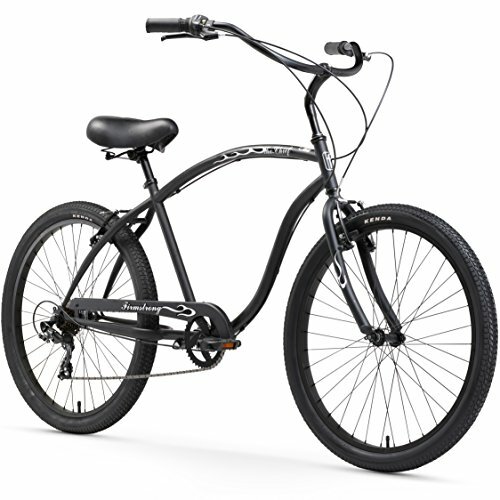 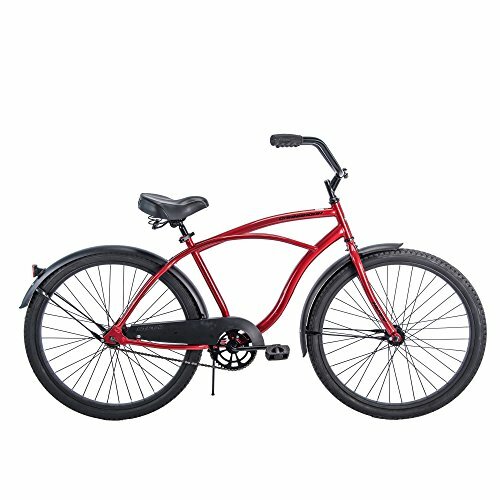 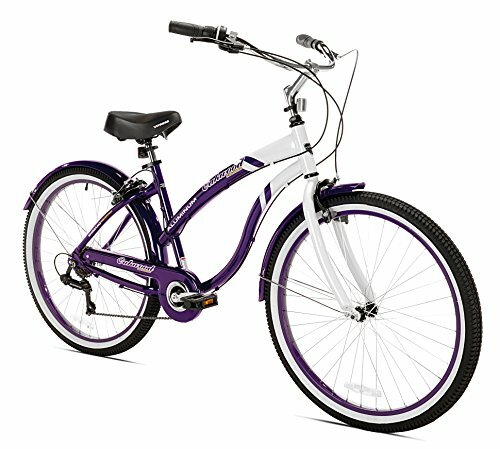 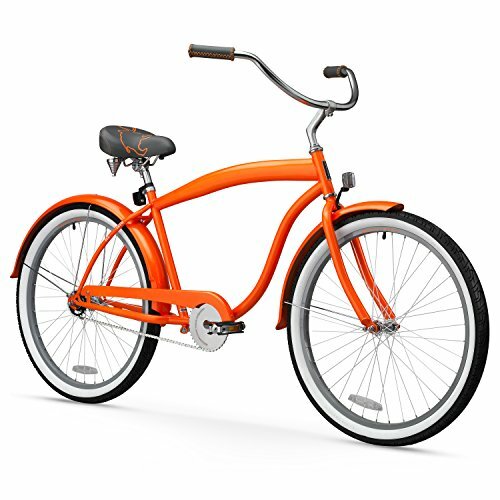 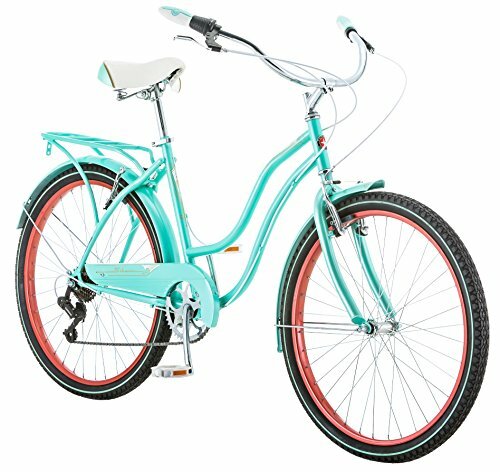 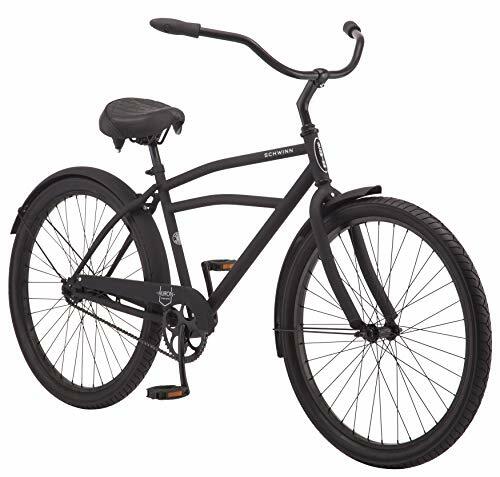 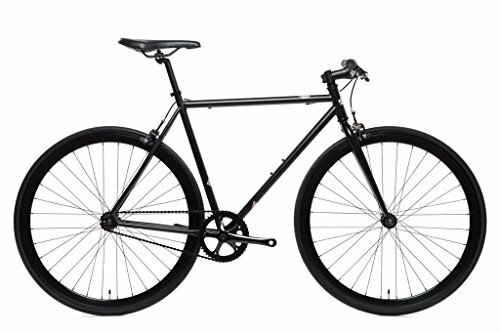 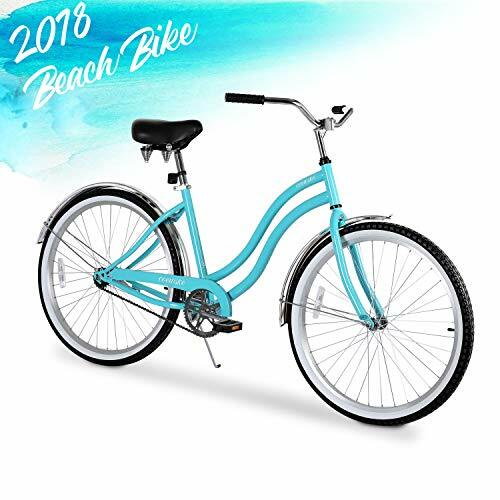 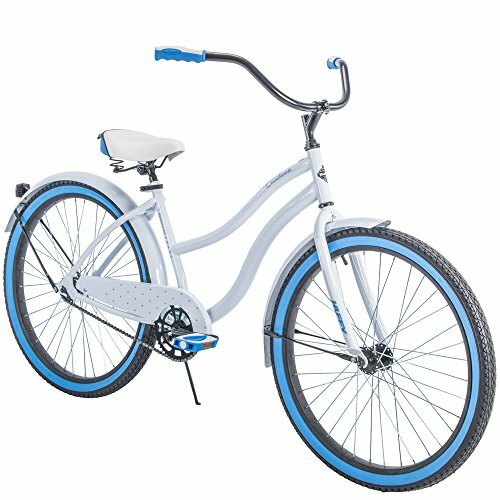  Classic design-Classic curvy beach cruiser combines with durable steel frame. 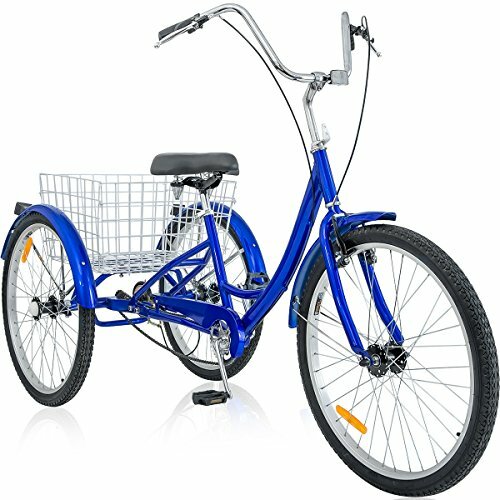 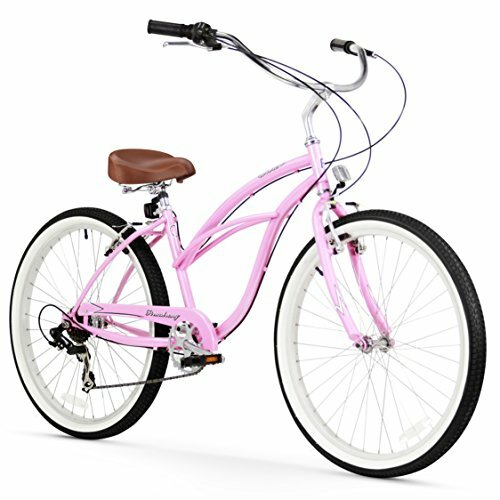 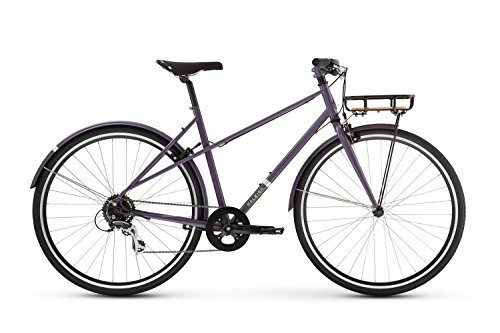 Ideal for casual, comfortable riding around the block. 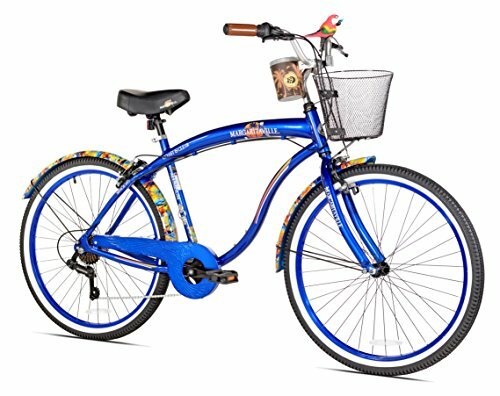 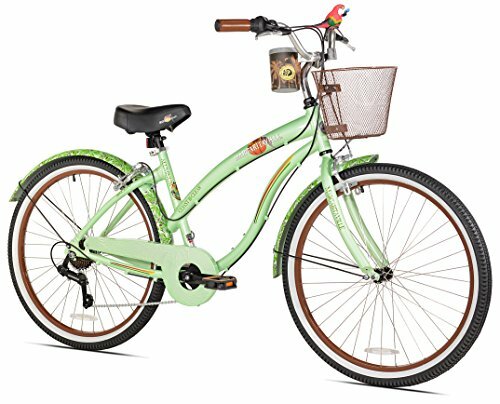 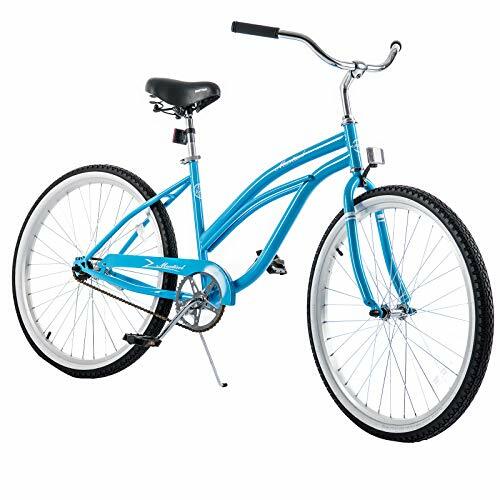 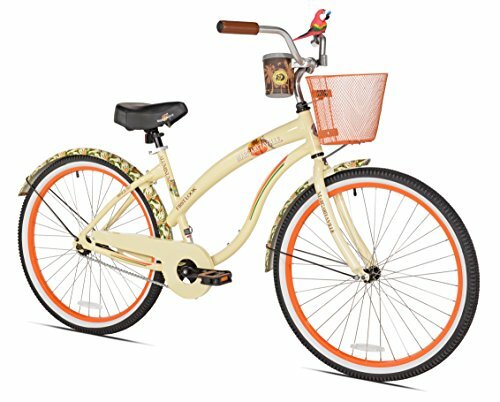 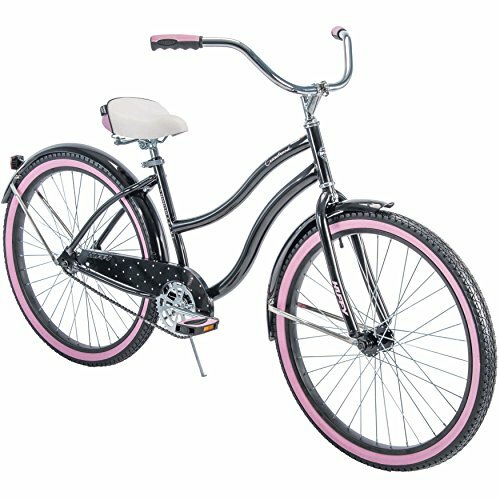 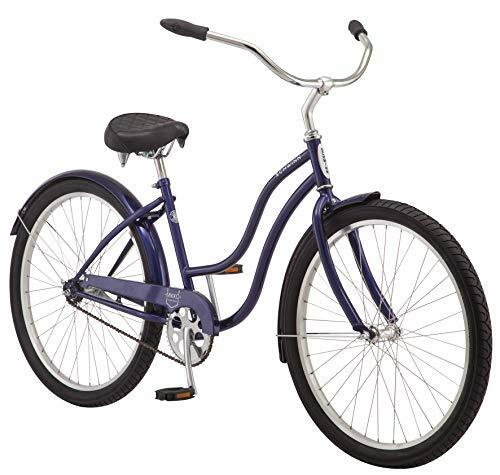 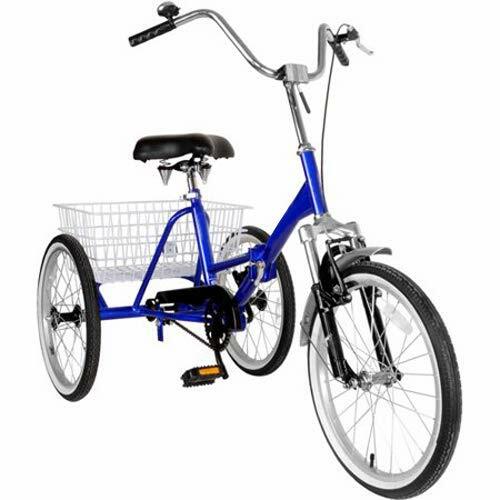 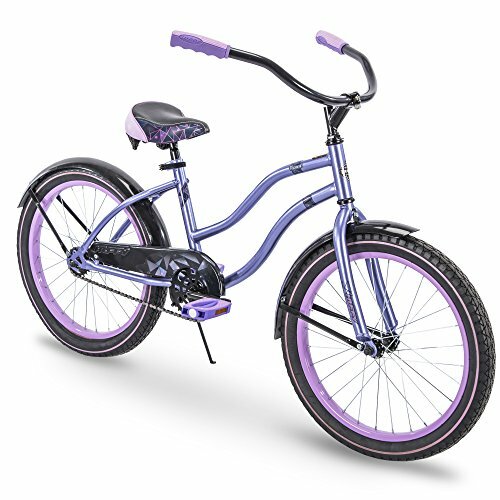 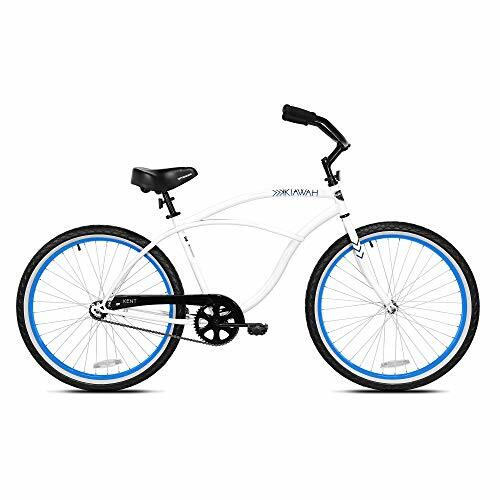 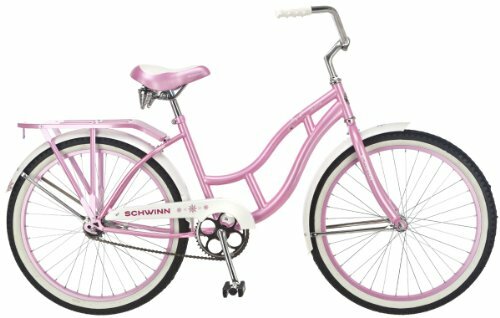 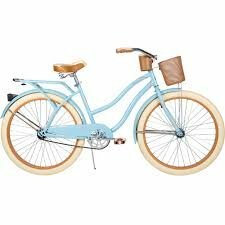 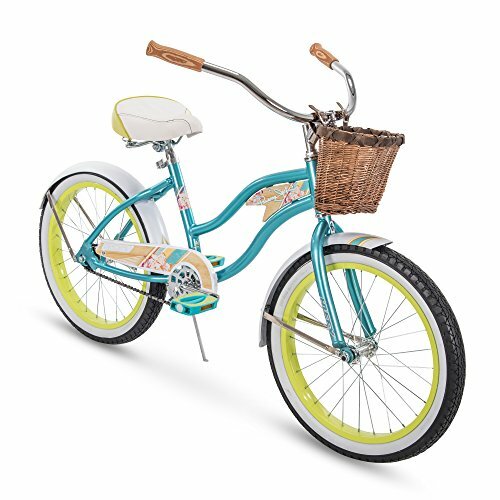 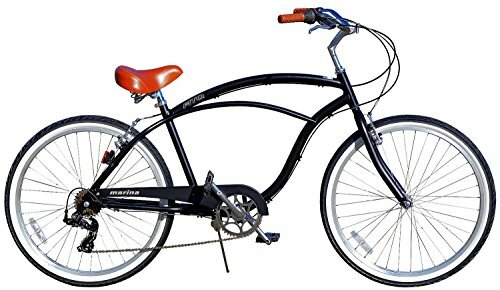 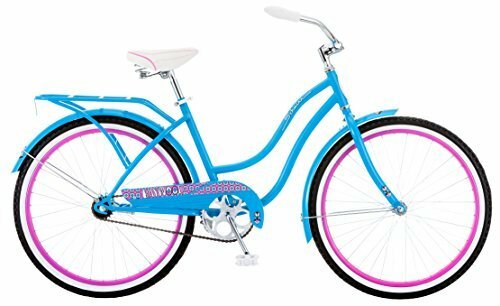 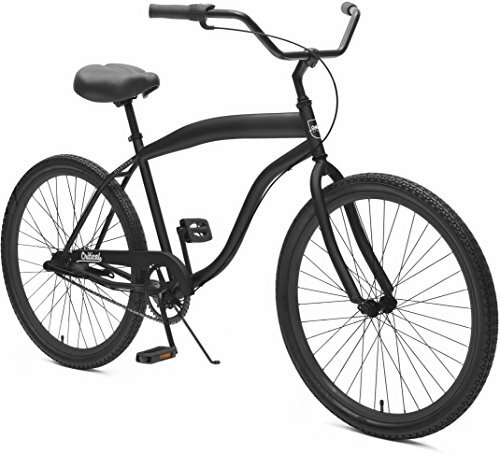 Durable steel Schwinn cruiser frame and fork provide a comfortable ride and retro look. 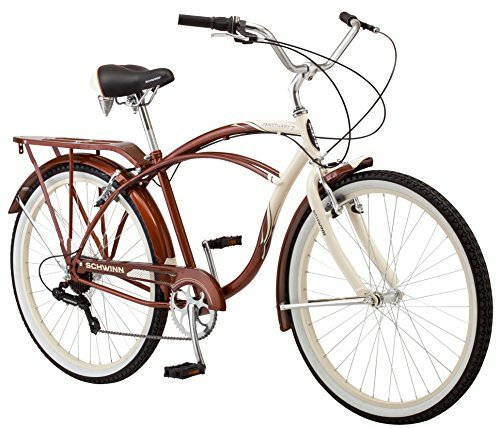 Schwinn steel cruiser frame and fork with vintage styling. 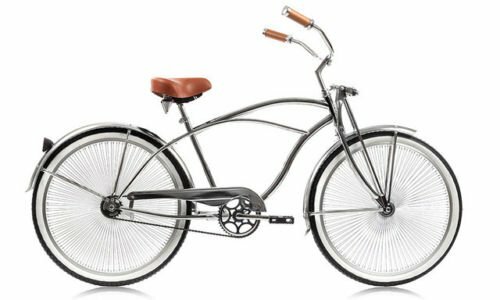 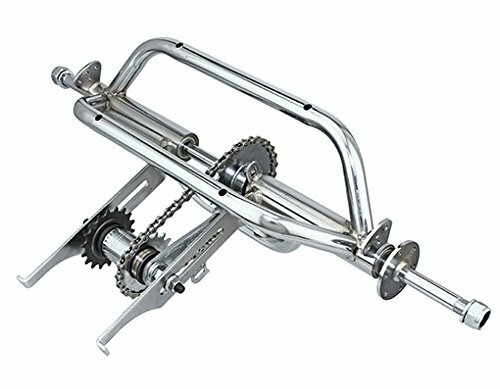 12-16" Trike Conversion Kit 1 Speed Coaster 5/8" axle Chrome.